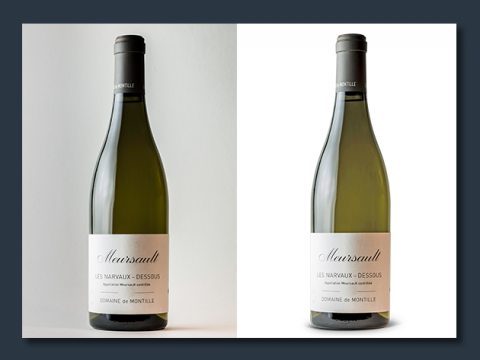 Get your background removed and add shadow, reflection, or a watermark to your product images. 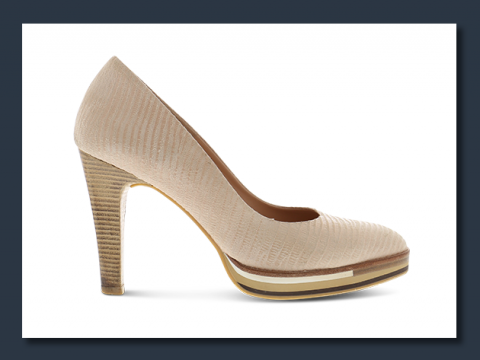 Better product images equals more trust from your visitors, resulting in more sales. Upload your (self captured) images and in less than 24 hours you'll have them back, ready to sell more. "Give your store a professional look and optimize your product images"
Merchants often invest a lot in their online store. Think about a new template and apps. Moreover, a designer and web developer are hired. Merchants tend to forget to professionalize their product images. Images of products with a value of hundreds of dollars are taken on the kitchen table. This is not a problem if we remove the kitchen-table and optimize some paramters. 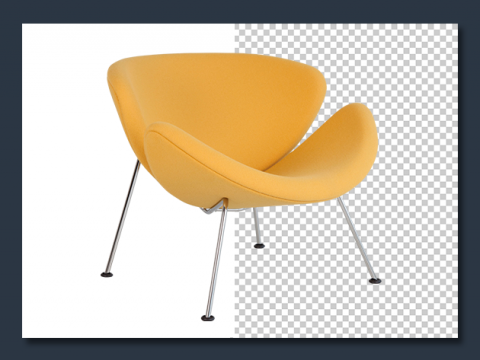 We remove the background of every (product) image which will create a store that customers will love. Unity without distraction, and a professional look and feel to create trust through Cutoutcow's image editing service. We make it very easy. Once the app is installed, we automatically synchronize your store images with our application. You select which images need optimization and we get to work. Once your images are optimized, we'll inform you by mail. You can download the results or automatically publish the results to your store. One simple click and your done. If more convinient, you can also provide your images manually by uploading your (self captured) photos to our platform. In less than 24 hours your will receive your professional images ready to sell more products. Try it now! The first 3 images are free, no strings attached. 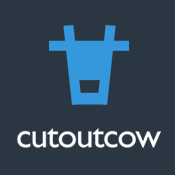 The Cutoutcow App is provided by Cutoutcow B.V. It is our goal to provide a service that fits your need and we make sure your results are perfect every time. In case you would have something on your mind, some question, a specific request, or you would like to share some tips, feel free to contact us 24/7, all year long. You can always contact us by email at [email protected], or visit our contact page. Rest assured, our lines are always open.